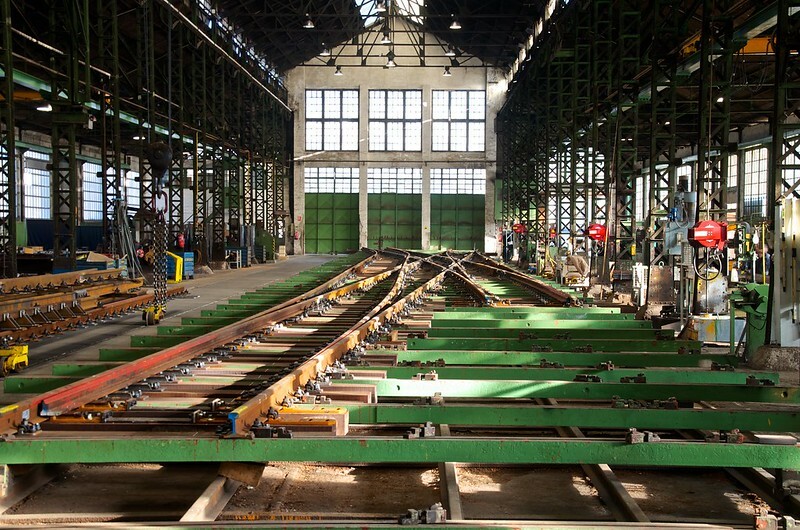 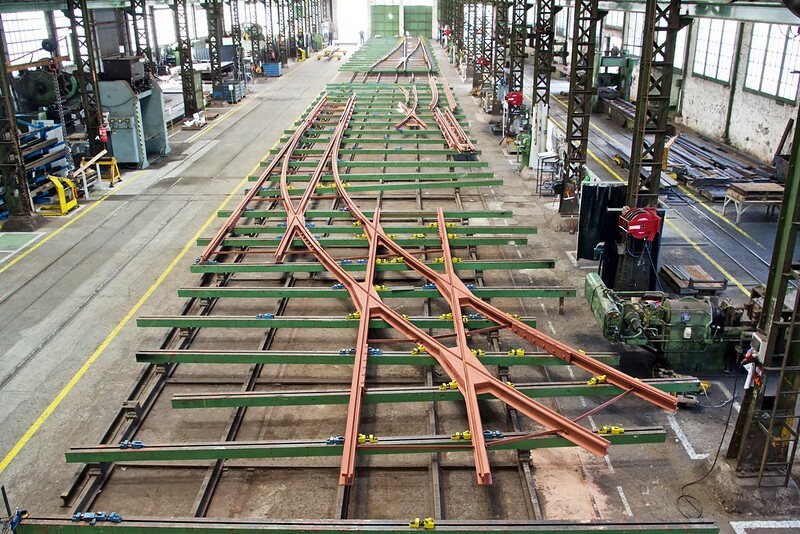 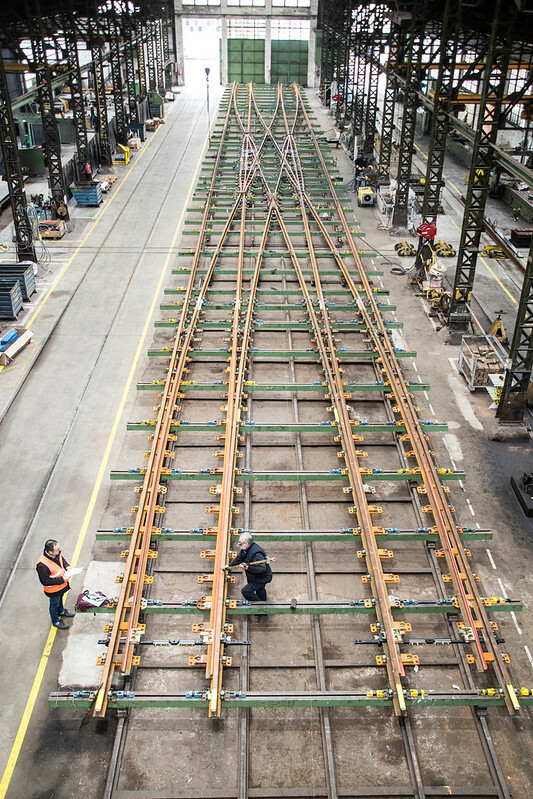 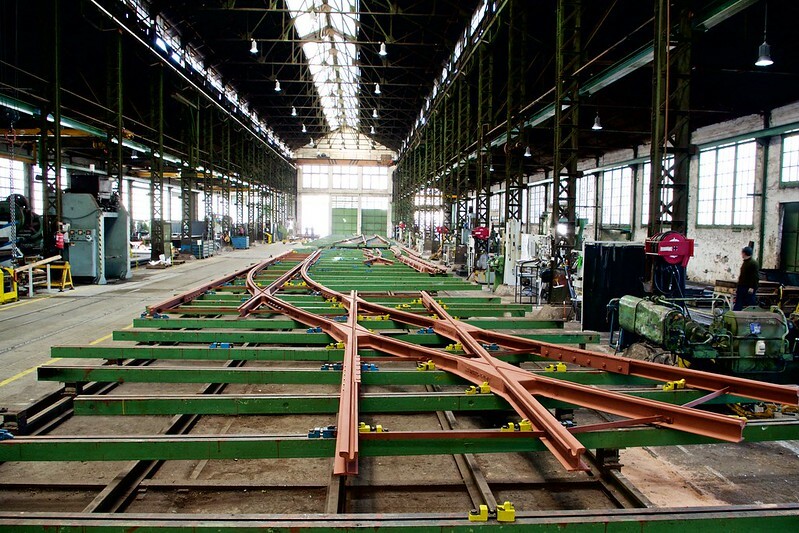 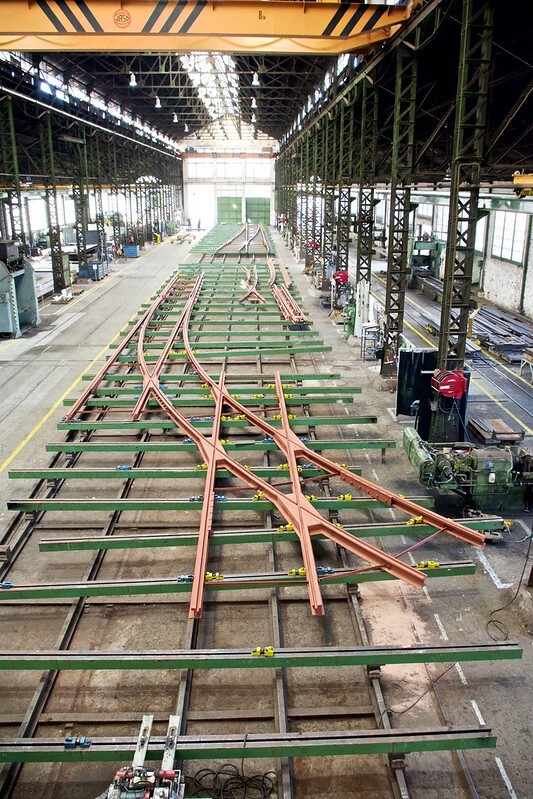 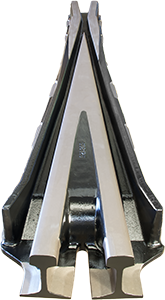 For High Speed lines, conventional railway, tram, subway or Heavy Haul lines. 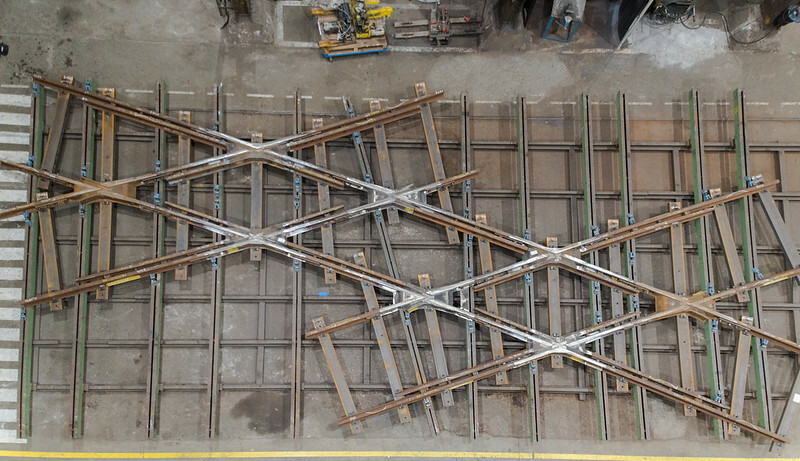 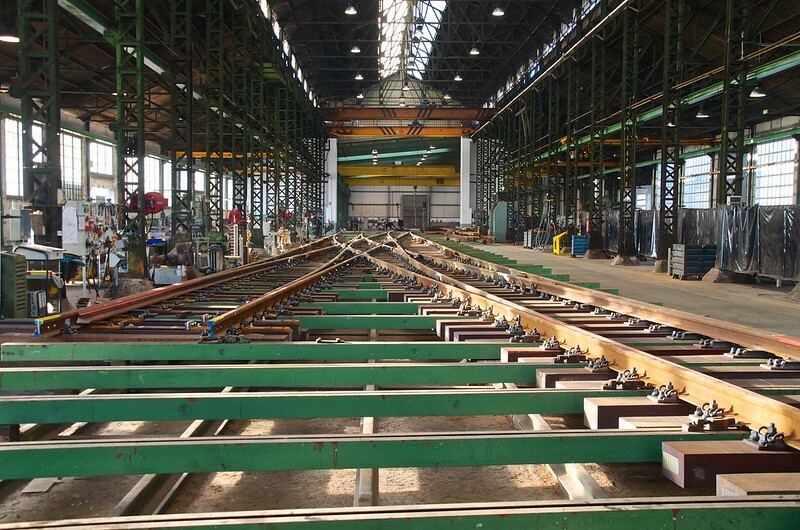 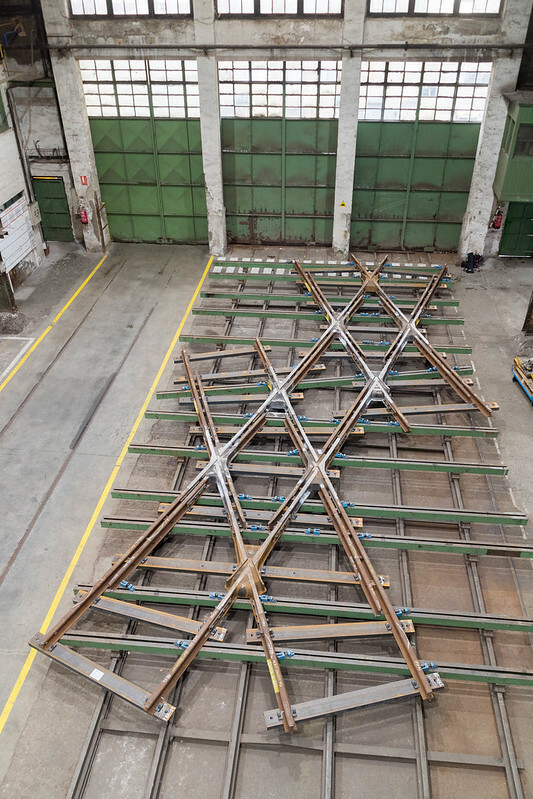 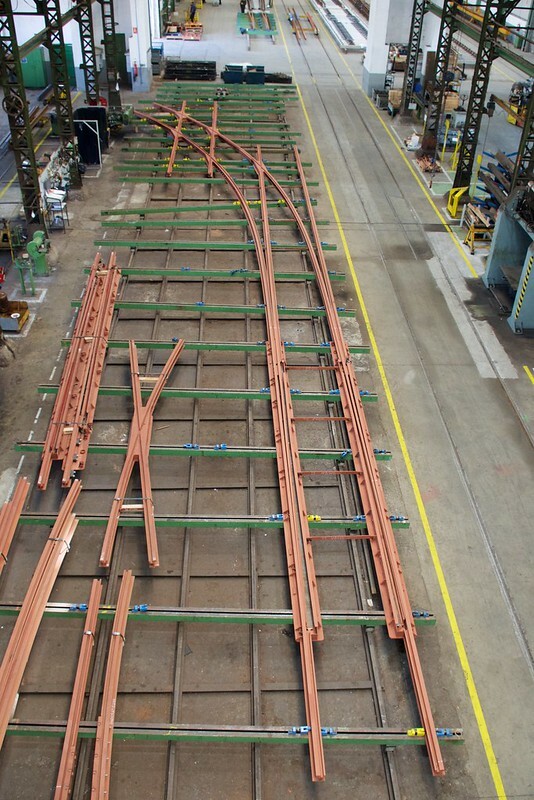 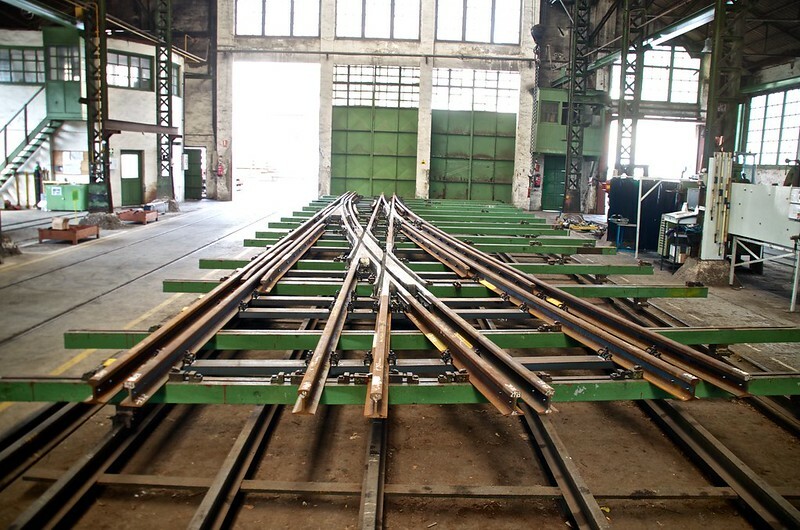 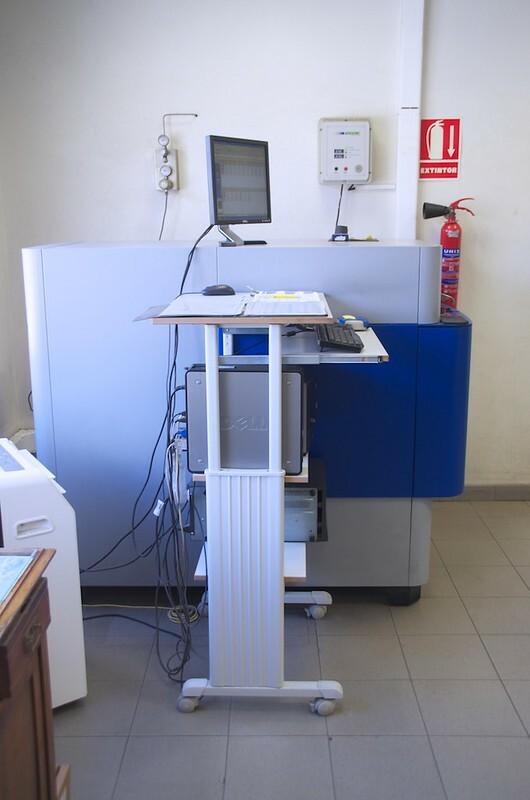 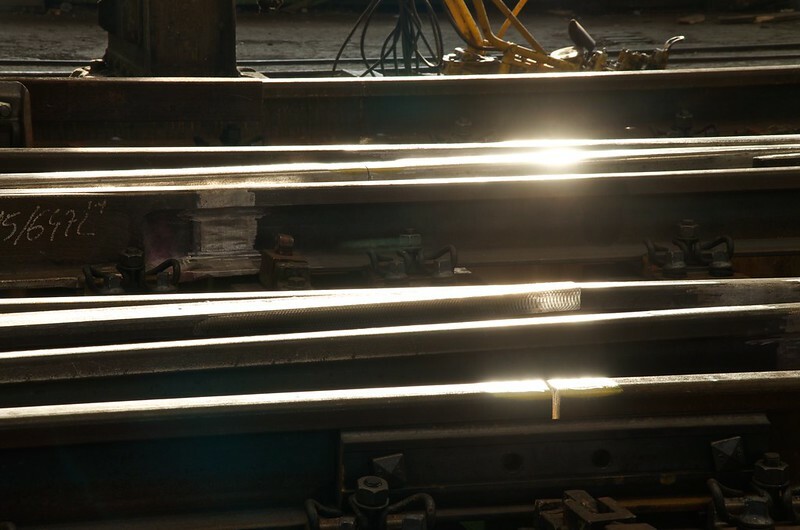 We specialize in the design and manufacture of monobloc manganese steel crossings, and in a wide range of special crossings, movable point crossings, assembled from rail or machined from plate crossings. 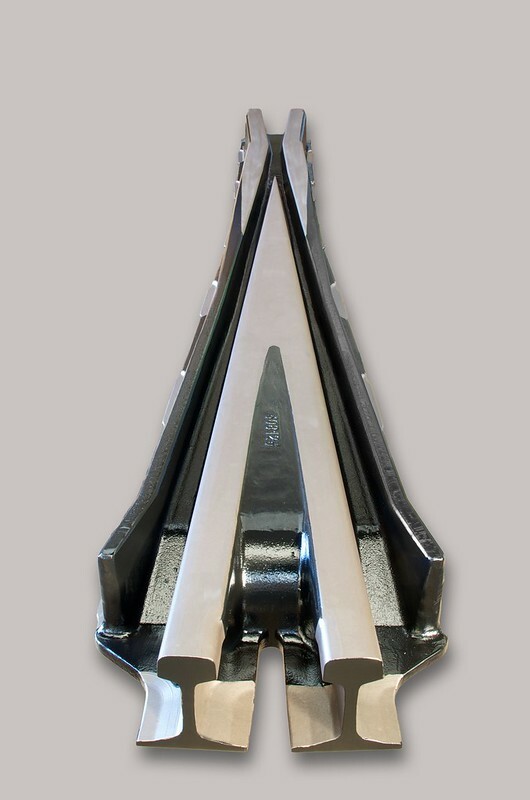 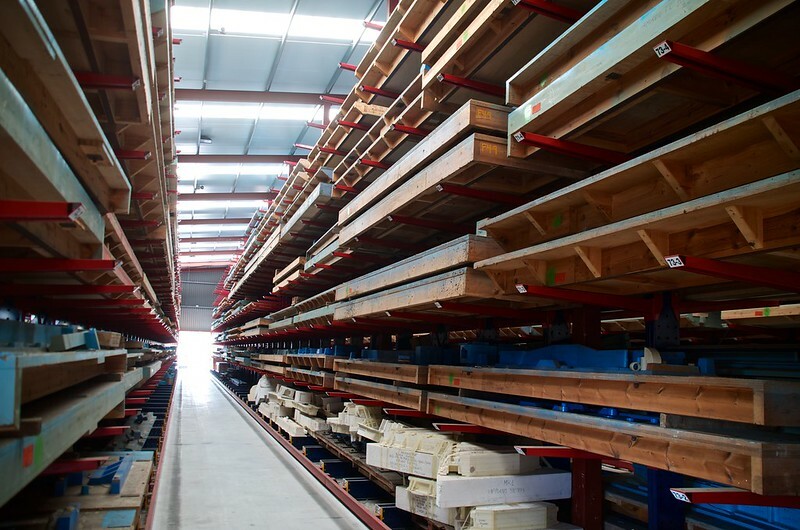 From a humble staple pin or bolt to a complex locking device, an expansion joint or a re-railer. 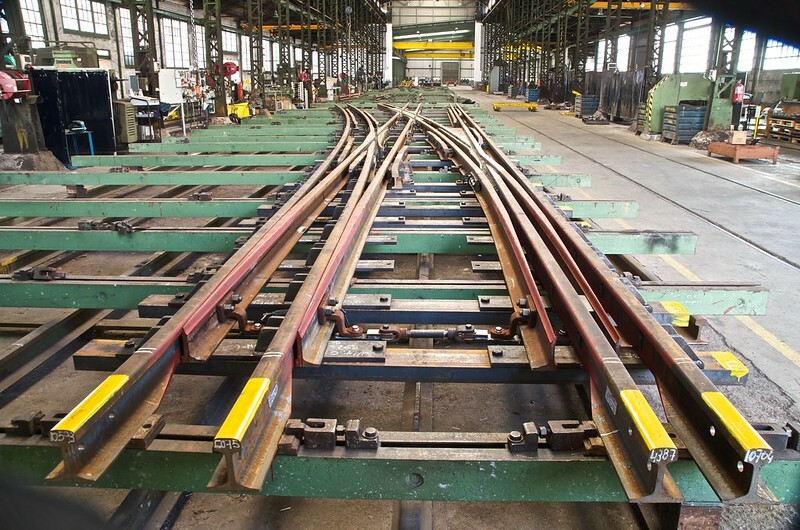 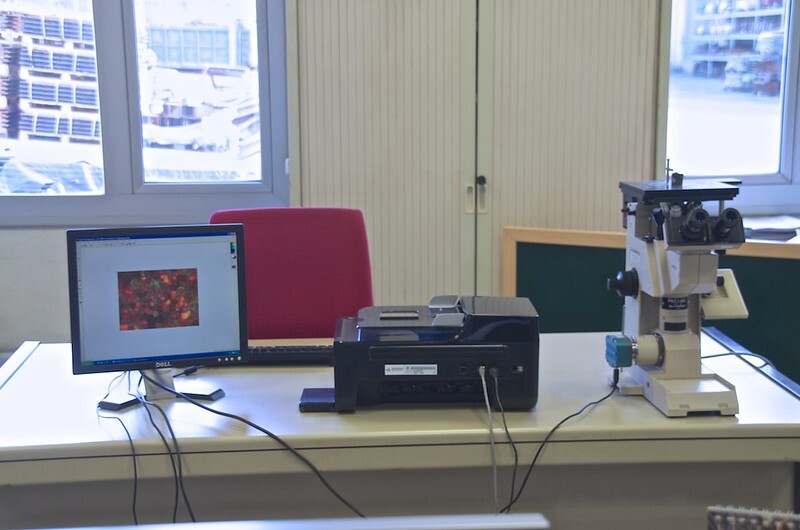 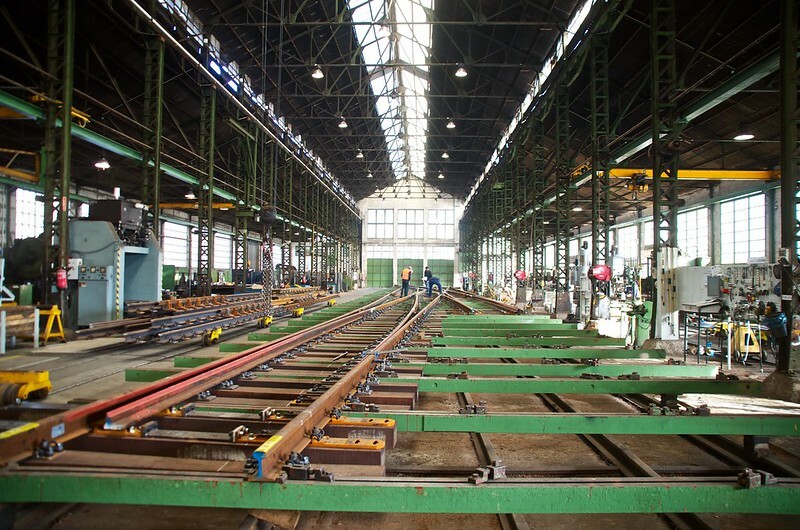 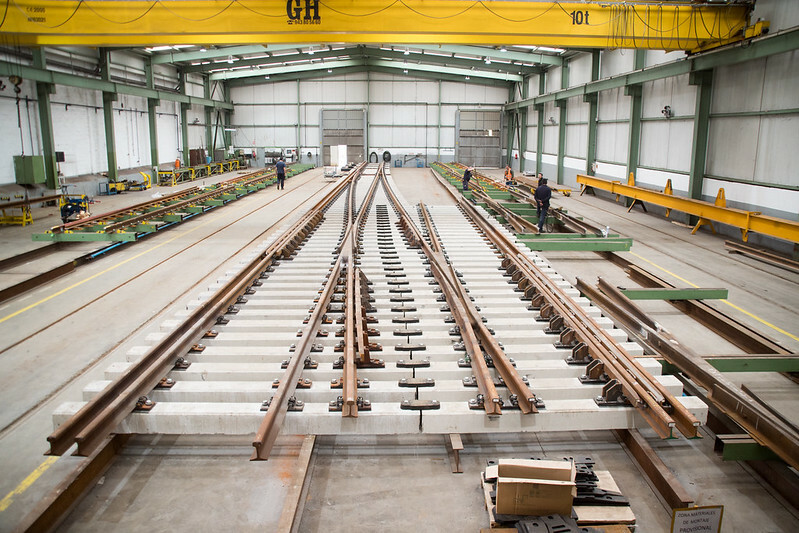 A team of highly qualified professionals who has an intimate knowledge of the railway lines and an innovative spirit.